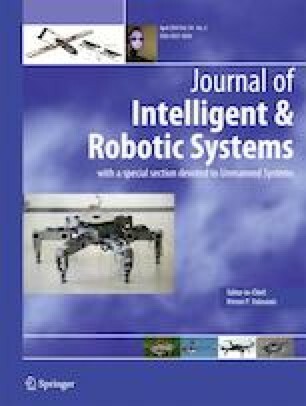 This paper introduces unmanned aerial vehicle (UAV) to monitor traffic situation, and considers the UAV real-time rerouting problem. Firstly, critical target is introduced at the time of UAV route re-planning, which is used to identify the existing visited targets and the remaining unvisited targets. Meanwhile, a real-time UAV rerouting model is proposed with the consideration of time window and multi-objective optimization. Then, a target insertion method is used to generate feasible UAV routes, and a decomposition based multi-objective evolutionary algorithm is proposed. Next, a case study and algorithm sensitivity analysis are implemented, and the results show that compared with the initial optimal solutions, the optimized optimal solutions are improved significantly. In addition, the proposed algorithm is compared with the non-dominated sorting genetic algorithm II (NSGA-II), the case study shows that the proposed algorithm outperforms NSGA-II in terms of computational time, the percentage of finding optimal UAV routes and solution quality. It suggests that the proposed algorithm is promising in planning UAV cruise routes. This work was supported in part by the National Natural Science Foundation of China award 51408417, 61503284, and the Science and Technology Project of Tianjin award 17KPXMSF00010, 16PTGCCX00150,17ZXRGGX00070, and 16JCZDJC38200.